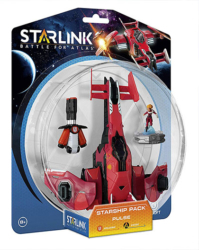 The Ubisoft title Starlink: Battle for Atlas enjoys a community of passionate players who appreciate all the game has to offer – particularly on the Nintendo Switch. February 2019’s Nintendo Direct unveiled a new update for the game containing new missions due out this month. Grab a starter pack while you still can. Although great news for those who are heavily into the “toys-to-life” game, Ubisoft has now released a statement publicising their stance on the title. 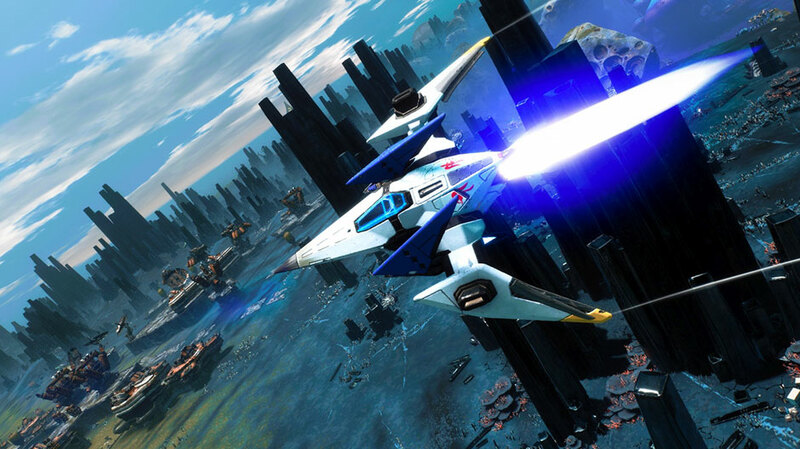 The development team says that the sales for Starlink: Battle for Atlas, unfortunately, “fell below expectations”. Due to this, Ubisoft has decided not to release any more physical toys for the upcoming update and beyond. Although an honest and gloomy statement, Ubisoft encourages the player base that has stuck with the game to look forward to what they are claiming to be the “biggest update to the game so far”. Promising new content like digital ships, pilots, and weapons for players to gather in game. Ubisoft is also teasing some additional upcoming features in the works. Inspired by community feedback, new missions, challenges and activities such as the Outlaw Racing mode are on their way. Starlink: Battle for Atlas released in October 2018 and sold over 87,000 units in its first week across platforms, with the Switch being the most popular. A slew of updates and content followed, and players have and will have even more to look forward to despite the end of physical toy production.